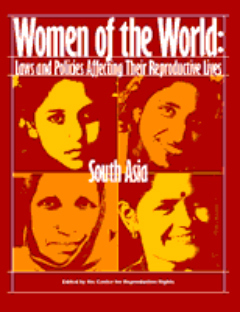 Anika Rahman is a well-known thought leader and has written extensively on topics ranging from human rights, women’s rights, reproductive rights and sustainability to non-profit leadership, management and philanthropy. 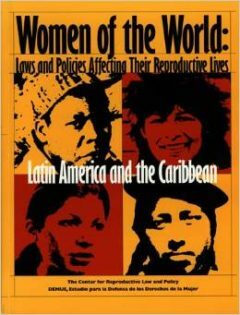 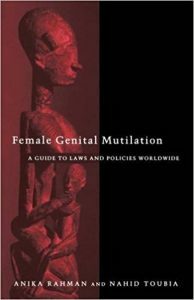 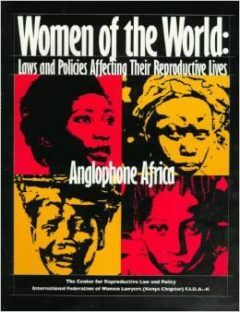 The book opens with a description of female circumcision/female genital mutilation, its history and its consequences for health. 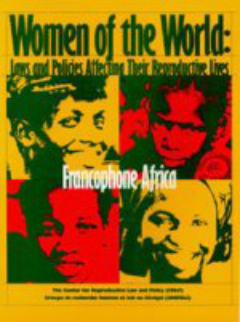 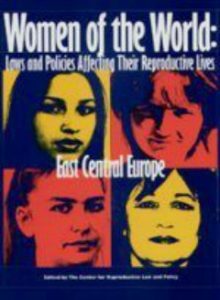 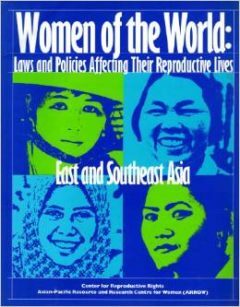 The authors look at the reasons used to justify it—control of women’s sexuality, tradition, interpretation of religious dictates—and present a history of the movement working to combat it.